Amazon will soon bring 800 new tech-focused jobs to Austin and Empire Communities stands ready to meet their needs with affordable new homes in 12 Austin-area communities. 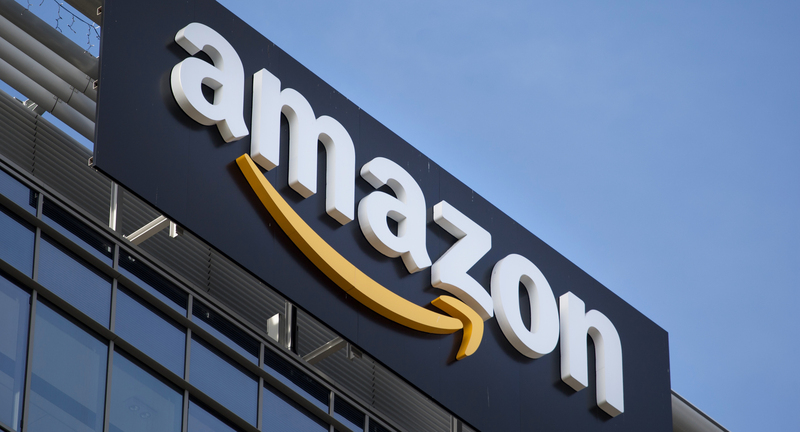 Amazon has leased 145,000 square feet in the Domain — the North Austin business, shopping and restaurant development located at north end of Alterra Parkway. The new office will be Amazon’s third at The Domain when it opens in 2020. The company occupies 171,000 square feet in the Domain 8 building and 76,000 square feet in Domain 7. Austin has become a vibrant center for technology-related businesses due to a strong pool of technical talent and a dynamic quality of life. Part of that lifestyle includes beautiful new Empire homes in amenity-rich, master-planned communities. Homes are priced from the low $200,000s to more than $600,000 with an array of floor plans and options to meet every need. Communities such as Goodnight Ranch, Mueller, Sweetwater and Bellingham Meadows in Austin are just minutes away from the Amazon campus. Other communities, including Blackhawk in Pflugerville, Summit At Round Rock and Sienna in Round Rock, Catalina Ranch in Leander, Lakeside in Georgetown, Santa Rita Ranch in Liberty Hill, Plum Creek in Kyle and Double Eagle Ranch in Cedar Creek are less than 40 minutes away. 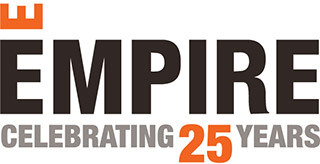 So, whether you are relocating or just in the market for a new home, be sure to visit the Empire model homes in all of our Austin-area communities. Your dream will be ready for you.